We’re sure it will be worth the wait! Once again, cherished vocalists Maria Jane Loizou and Gabe Alfieri will grace the stage with a delightful evening themed “Love! Around the Block & Around the World”. 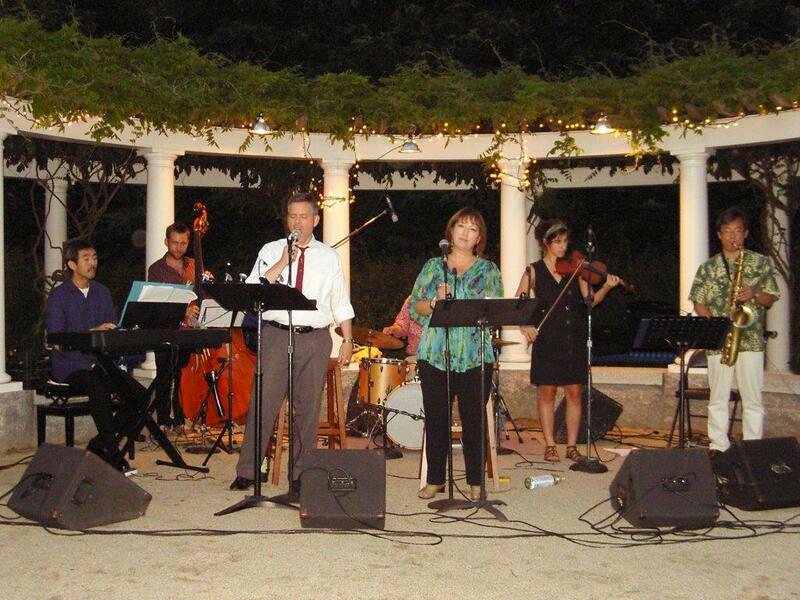 The accomplished duo and their top notch instrumentalists will strike a beautiful chord, matching the lovely summer ambience of Ramler Park, as they sing popular songs such as “The Song Is You”, “If I Love Again” and others. Listeners will be treated to songs from around the world, sung in Greek, Italian, Spanish, French and Portuguese. 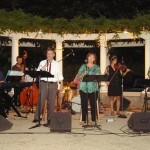 Jazz selections will feature John Wheatley, guest guitarist. Indulge in the best of summer and music at Ramler Park. Blankets and folding chairs are encouraged.